Brighton is proud to be a lively shopping community with trendy boutiques, unique gifts, popular jewelry & accessories, and much more! 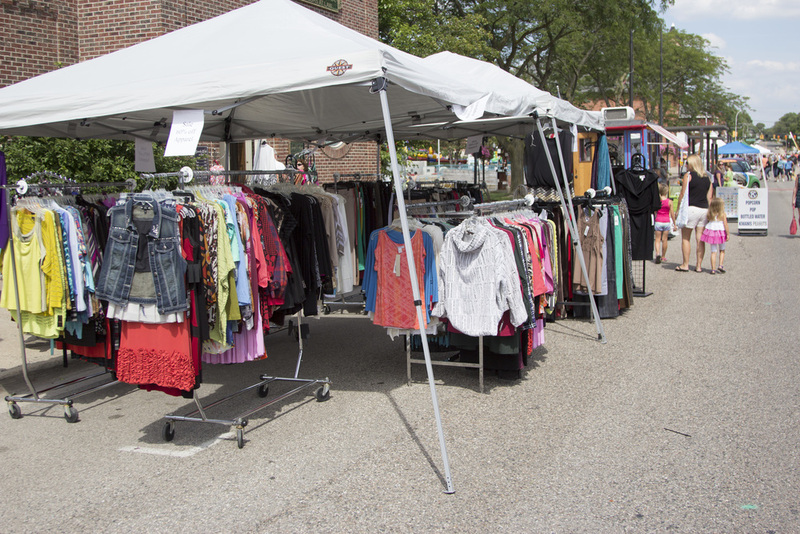 During A Taste of Brighton, shops and boutiques extend into the street and offer exclusive specials and deals for A Taste of Brighton attendees! From Italian to Japanese Steakhouse to Modern American to Martini Bars to Handmade Lollipops, dining at A Taste of Brighton is an experience not to be missed! Join us as our local foodies stretch their patios onto Main St. and offer samples and "tastes" from their amazing menus! A Taste of Brighton loves to play! Come and see all the ways that you and your family can enjoy the weekend! We have many activities like rock climbing and water slides, live music starting at 5pm and we eve have a dedicated Kids Zone for the little ones to enjoy art, games and more!